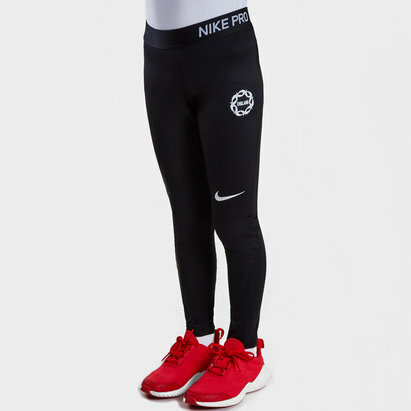 Stand out at training and in the gym when you pull on these Asics Ladies 7/8 Training Tights in Black. Featuring Asics MotionDry technology which wicks moisture away from the wearer's skin, these training tights comes in an eye-catching all over graphic design. 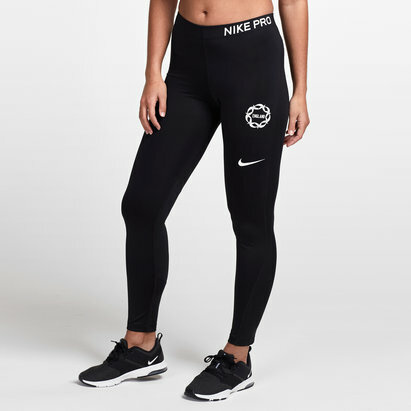 Made from 84% nylon and 16% spandex, the 7/8 ankle length leggings also feature a power branded waistband ensuring that they are held safely in place. Ready for the toughest training sessions, don't miss out on these Asics Ladies 7/8 Training Tights.